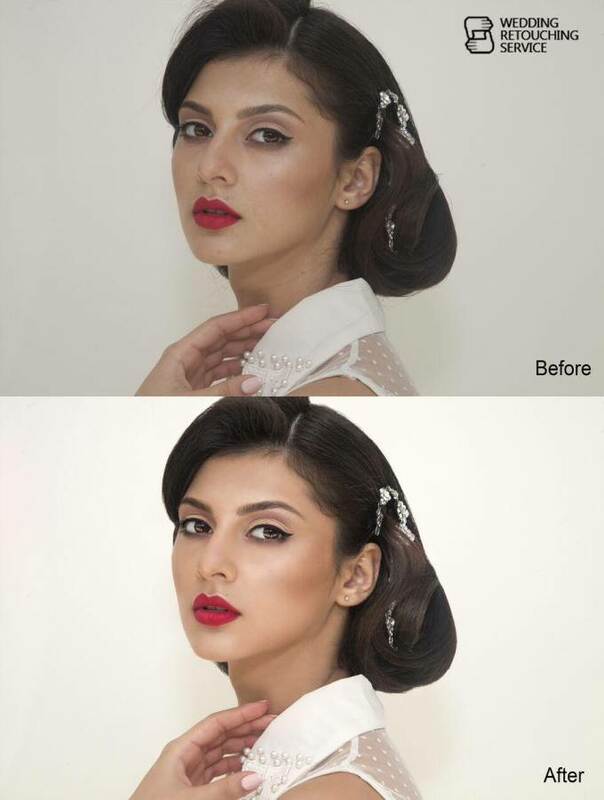 FixThePhoto agency is the world’s professional photo touchup service which specializes in professional photos retouching. If you need fix photo, send your images to this website. All wedding photo editing levels – from culling to advanced photo retouching.